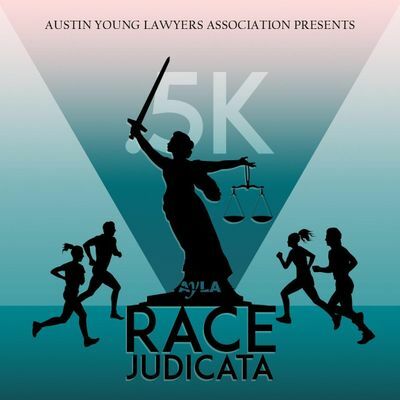 The Austin Young Lawyer’s Association is hosting the first annual Race Judicata .5k. Participants will walk/run half a kilometer from the Texas Capitol to the Austin Bar offices. Participants will receive a “0.5k” sticker, a t-shirt, and a medal. 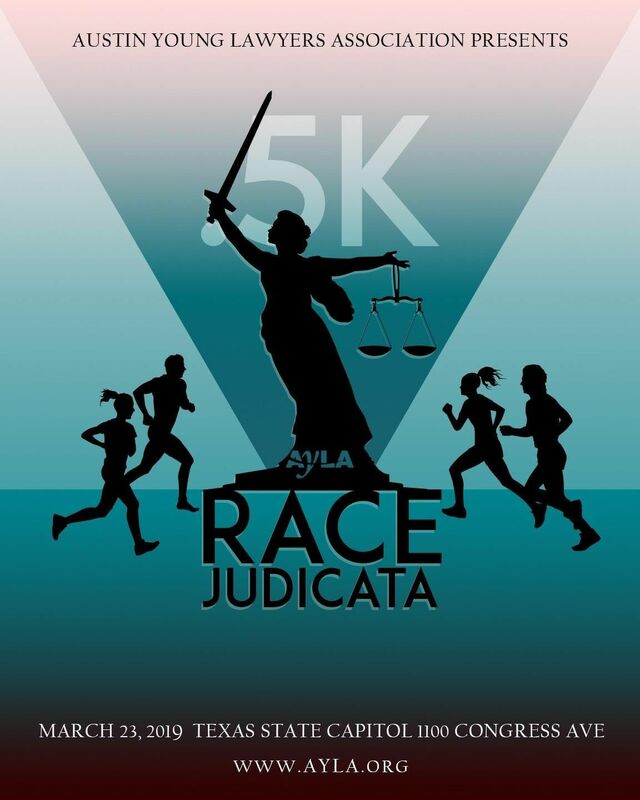 After the race, participants will be invited to the bar offices for light refreshments and to learn more about AYLA. The proceeds of the race will be used to host a free legal clinic at Community First, a community that provides affordable, permanent housing to the disabled and chronic homeless in Central Texas.